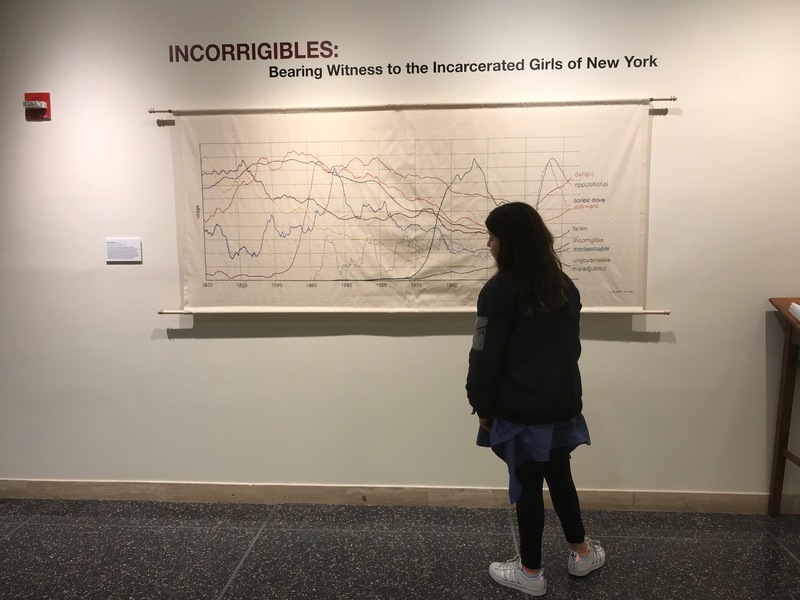 We’ve been hosting visits to the exhibition, Incorrigibles: Bearing Witness to the Incarcerated Girls of New York, that is open until February 15th, 2019 at the Charles P. Sifton Gallery, Brooklyn Federal Courthouse. 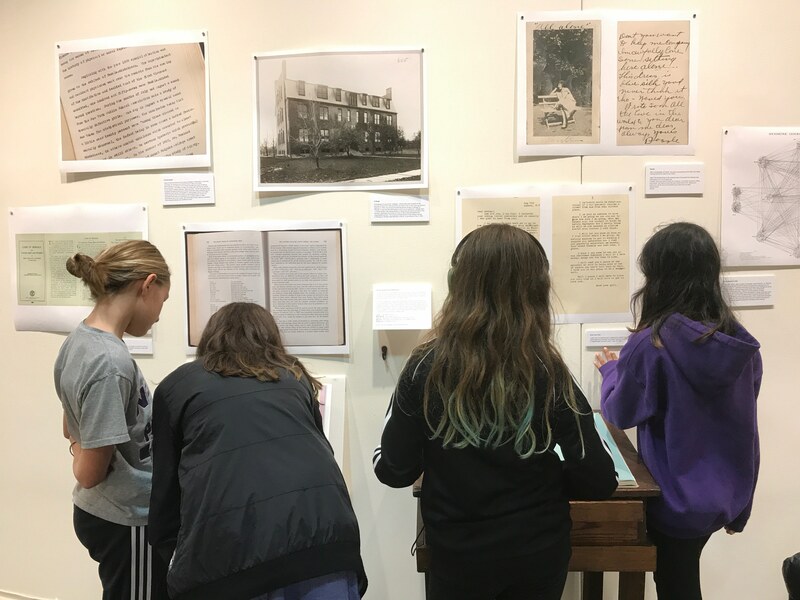 We are happy to host school groups and other group visits. Please contact us if you would like us to walk you through the exhibition. Many groups have already visited our exhibition and below you will find some of their comments on their visit. I would say it’s more of a movement than an art show because its power and message goes way beyond any walls. 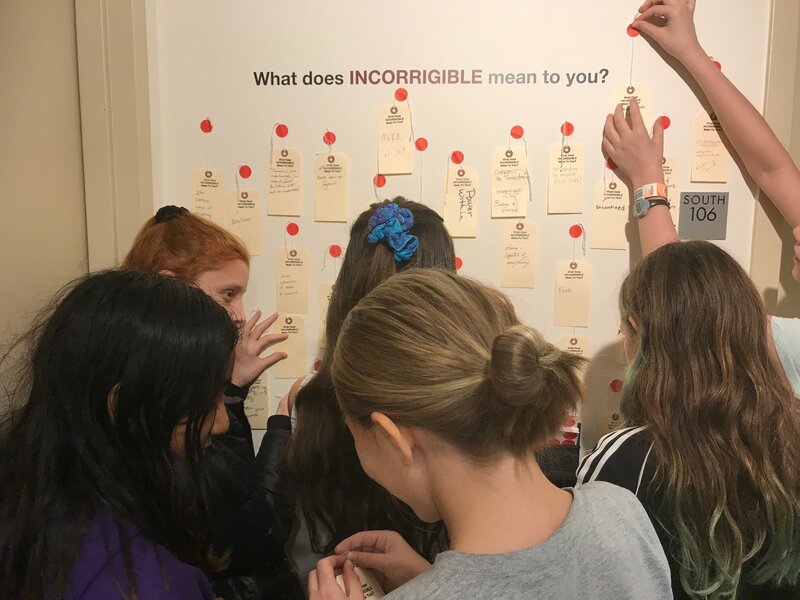 This is the history of “unruly” “wild” “incorrigible” girls who were sent to detention centers because they would not submit to the role of passivity girls in society “should” have. 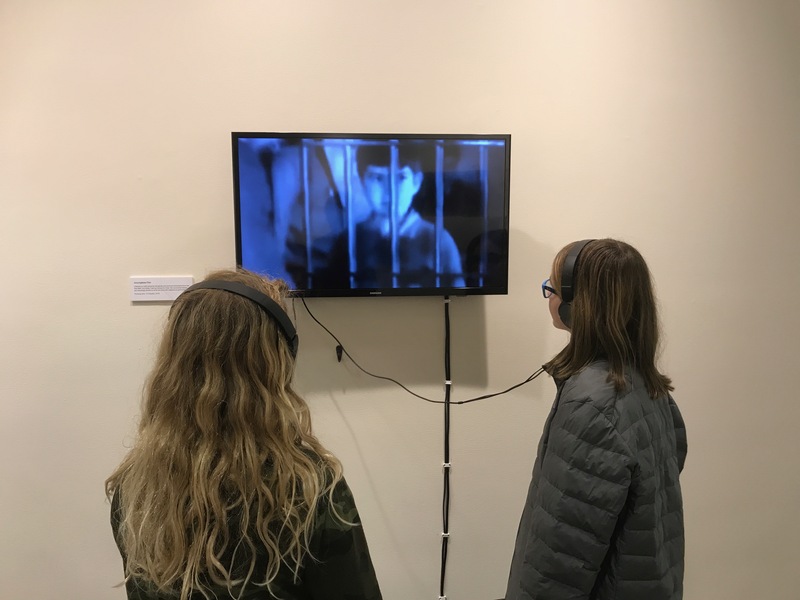 It also brings to light the current situation of girls in incarceration and why girls being sent to jail is on the rise and how NY is making efforts to end it.